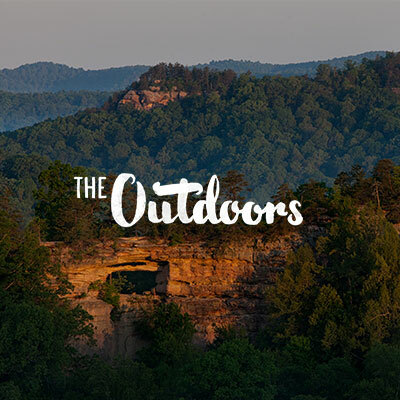 Around here, it’s no secret that Lexington is the perfect balance between city and countryside. Sip bourbon from world-renowned distilleries, then you can taste farm-to-table food at award-winning restaurants. And just 10 minutes outside of our charming downtown, you can see hundreds of magnificent Thoroughbred farms in Horse Country. 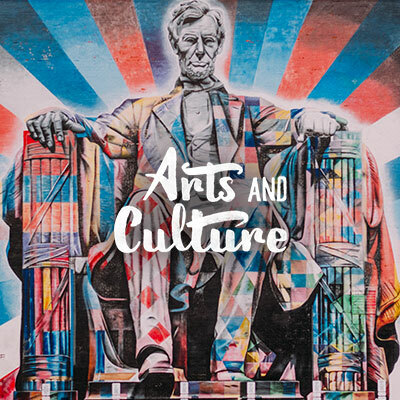 The New York Times recently highlighted Lexington for its authentic Southern experiences and pastoral beauty, providing their favorite spots to eat, drink and experience the Bluegrass. 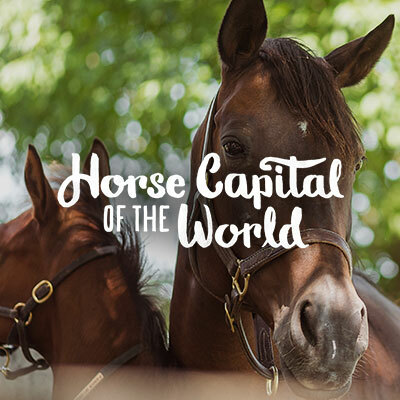 Lexington is named the Horse Capital of the World for good reason. Surrounded by more than 450 beautiful horse farms, nurseries and equine clinics, it’s easy to see how horses are ingrained into every part of our culture. Below are just a few of the spots you can visit to see where the world’s top Thoroughbreds are bred, born, raised, raced and retired. With 800 acres of pristine stud land, complete with individual grazing paddocks, foaling units and covered barns, this Thoroughbred nursery is one of the best. Today, Jonabell is home to some of the leading stallions in North America, including Kentucky Derby winners Nyquist, Street Sense and Animal Kingdom. This famous Thoroughbred farm is the birthplace of 10 Kentucky Derby winners and was the former home of Secretariat. Claiborne is considered to be one of the most influential breeding operations in American history and has been around for over 100 years. 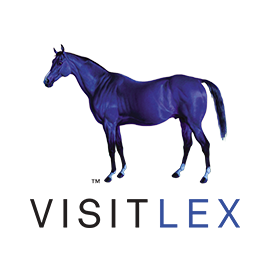 Visit today and see some of the future and former champions of horse racing, as well as their horse cemetery, where Secretariat and other famed horses are buried. If you want to experience a farm known for raising and selling first class Thoroughbreds, then Mill Ridge Farm is the one for you. Founded in 1962, owner Alice Headley Chandler became the first American woman to breed an Epsom Derby winner in 1968, just six years later. Tours begin in the breeding shed, where visitors can be sure to gain an understanding of why the Bluegrass is so uniquely suited for the Thoroughbred as well as learn the unique history of the Headley family’s involvement in the horse industry. Behind the historic stone walls at Ashford, you’ll find some of the most successful Thoroughbreds in the history of horse racing. This prolific stud farm is the home of American Pharoah and Justify, both winners of the coveted Triple Crown. While selfies with American Pharoah are no guarantee, Ashford welcomes visitors to tour the farm and see what goes on behind the scenes. 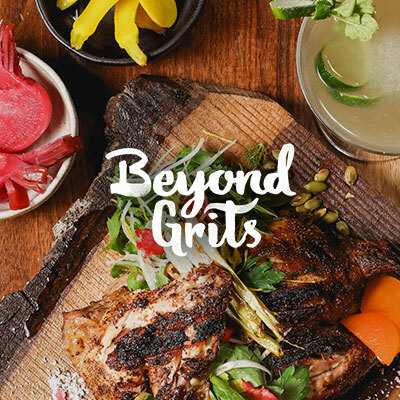 The newest restaurant from award-winning chef and Kentucky native, Ouita Michel, is Honeywood. Located at the new outdoor shopping center, The Summit at Fritz Farm, this restaurant serves a “Kentucky-forward” menu, with dishes like shaved ham and meatless beet-loaf. Dedicated to preserving local agriculture, this is where farm-to-table fresh comes to life. After lying abandoned for fifty years, this distillery is back. Using filtered limestone water from the Town Branch Creek, this place is one-of-a-kind. When you take a tour, expect to taste raw distillate right off the still, known as “White Dog,” and then take your tasting glass home. Be sure to take a look at the limestone well before you leave. Built in 1887 by Col. E.H. Taylor, Castle & Key Distillery featured an actual castle, a classical springhouse and beautifully manicured sunken gardens. The estate changed owners over the next century and was eventually abandoned. Until now. The founders at Castle & Key have brought the original vision for this distillery back to life, but on an even bigger scale. The bourbon and rye will be ready for tasting in 2021, but with distillery grounds this magnificent, it’s worth stopping by just to marvel at the architectural beauty. Dry gin and vodka are currently available for tasting. Drive through the rolling hills and beautiful Thoroughbred farms of Versailles, KY, and you’ll find yourself at Woodford Reserve Distillery. Take a tour and learn their precise steps to pull the five sources of flavor found in every bottle of their bourbon. With over 200 different flavors in every sip of Woodford Reserve, Master Tasters will show you how to properly taste bourbon and identify distinct flavors. Keep an eye for horses as you approach Woodford, you might just drive past a Kentucky Derby winner. One of the most beautiful tracks in the world, the iconic Keeneland Race Course is home to world-renowned Thoroughbred racing and sales. Experience the thrill of winning a bet at the Fall or Spring Race Meet when you visit during October or April. Or, explore the grounds of this National Historic Landmark during the off-season and be sure to try the Bread Pudding and Burgoo while you’re at it. 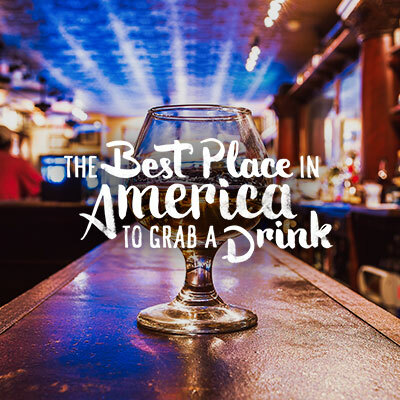 We’re the Best Place in America to Grab a Drink, the Horse Capital of the World, the site of a booming culinary revolution and so much more. 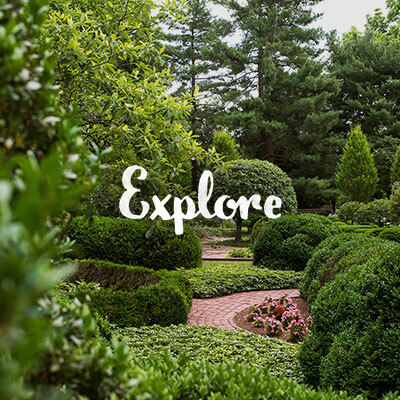 Read The New York Times’ full article here and remember to #ShareTheLex wherever you go.